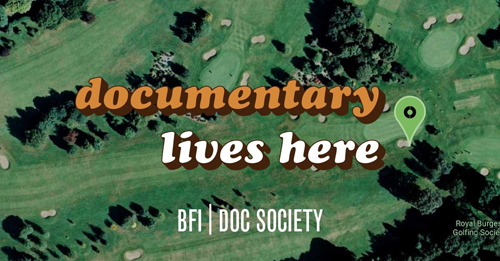 The BFI Doc Society Fund is now open, receiving applications until noon on Friday 11 May. The BFI Doc Society Fund aims to develop storytellers from all parts of the country and all communities, backing feature projects with bold cultural and social ambitions. All films have to pass the cultural test to be eligible. Please check out the Fund Guidelines before making your application. To apply for the fund, please click here. From 2018 Doc Society will be the BFI’s delegate partner for the UK’s documentary funds with £650,000 to spend annually. The BFI Doc Society Fund will be an open call fund with three funding rounds a year. A call for new talent shorts will open separately in the Summer.